Cinco de Mayo – one of the biggest multinational holidays which is celebrated everywhere around America and Mexico, is just around the corner! Excitement is huge and everyone wants to celebrate this event in the real way! The right food, cocktails and dessert are all you need! As we know that Monday, May 5 will be here for just a few days, now it’s a real time to decide what you’ll serve for the big dinner! 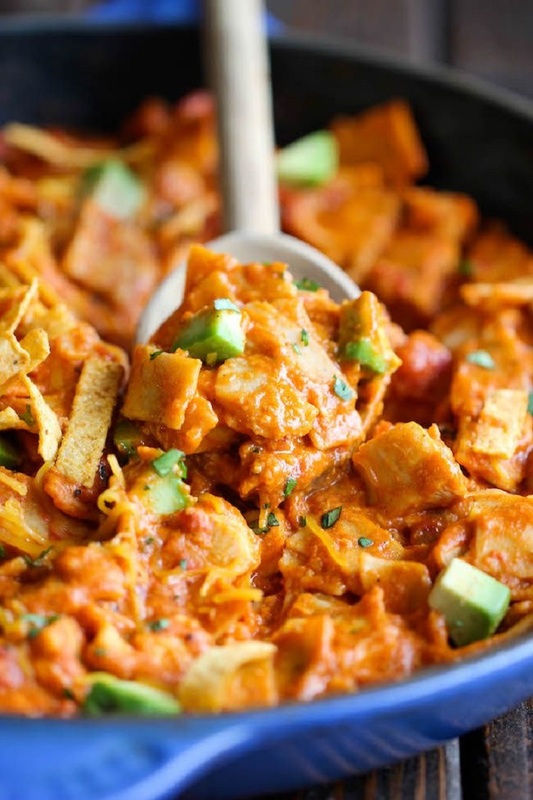 Now, you have a perfect excuse for making all your favorite dishes from Mexican cuisine! Would it be tacos, enchiladas or quesadillas?! Whatever, the possibilities are endless and they all come with a delicious flavor-packed meals! Just for all of you who celebrate the upcoming holiday, we’ve made an amazing list with dinner suggestions you can prepare for your family and friends. The list is not so big, but it has all you need without additional recipes you will never cook! Check out and make a choice from our lovely collection! 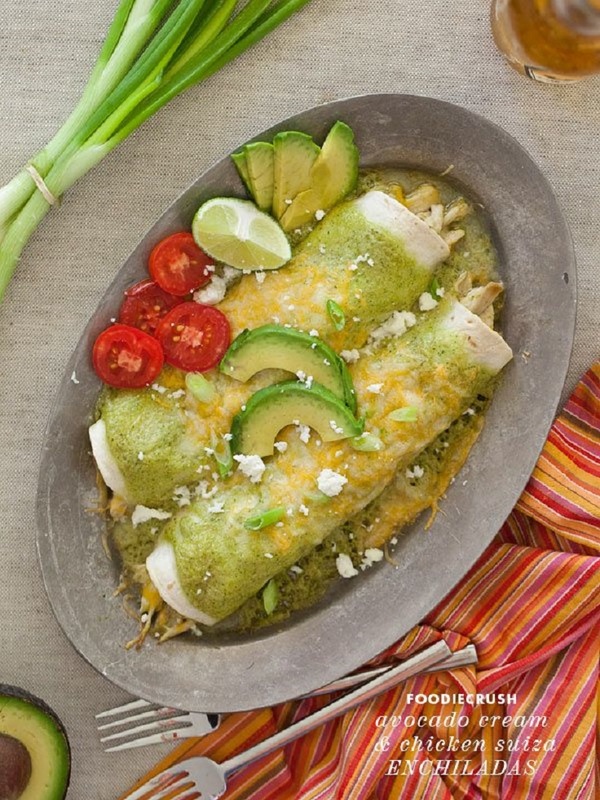 We’re opening our list of Cinco de Mayo dinner ideas with nothing else, but traditional enchiladas! This specialty provides an excellent taste full with flavors as a result of the combination of avocado cream and chicken it contains! It’s totally tasty and everyone will love it, that’s for sure! 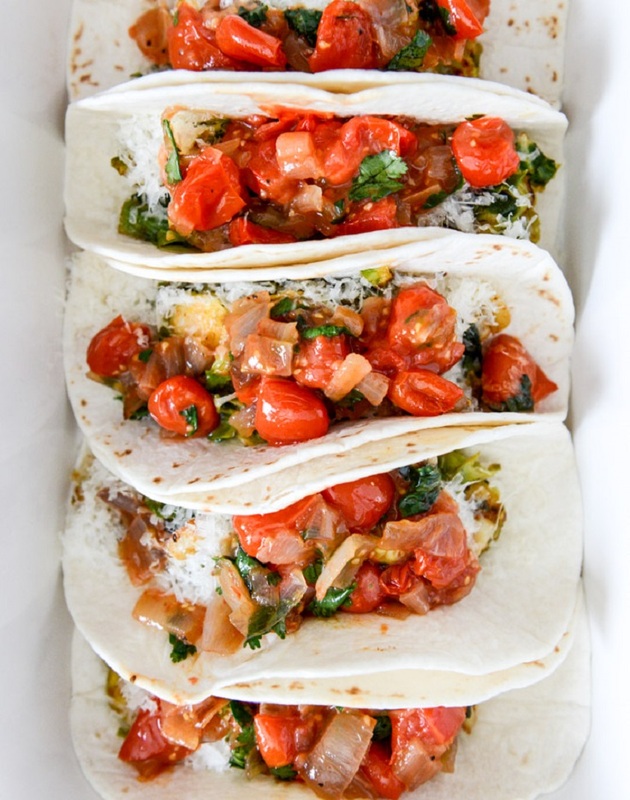 No one can resist on a delicious taco with an amazing taste, especially if it’s made with brussels sprouts and shallot salsa! Trust us, nothing tastes better than this specialty and you can’t go wrong if you prepare it for the approaching holiday! 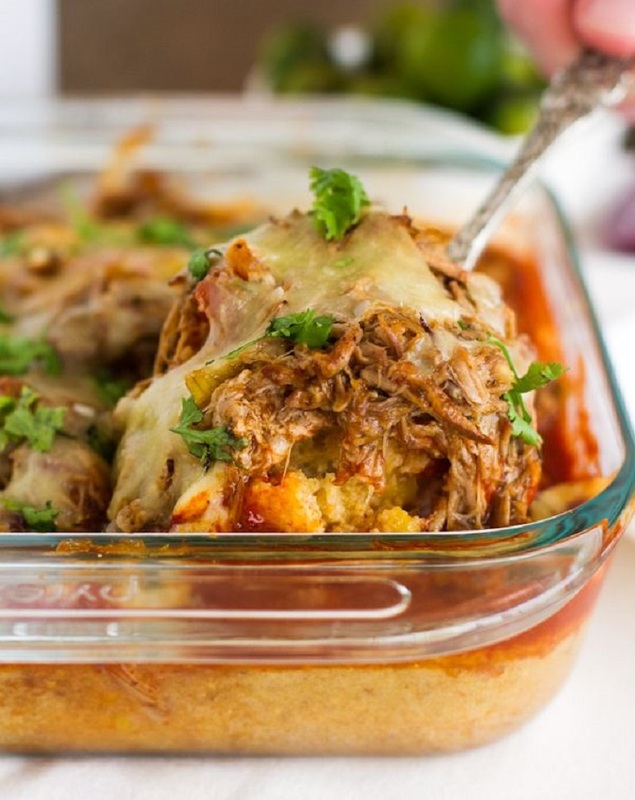 Delicious Carnitas Tamale Pie is a dish that comes directly from Mexican cuisine! You can prepare it with any meat you want, from chicken to pork! Just mix the right ingredients and spices and you’ll have a perfect dinner that’ll satisfy everyone’s taste! Enjoy while eating and serve it with a glass of red wine! 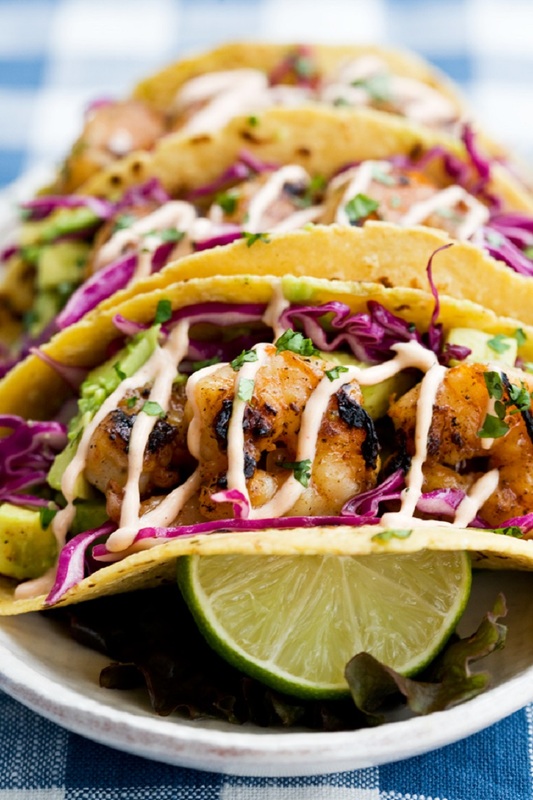 Seafood in a combination with Mexican flavors is always the best choice for all of you! Just imagine the taste of shrimps, garlic and sauce in your head… totally mind – blowing idea that’ll leave all your guests without words! Feel free to squeeze a lemon over the top for a better effect! 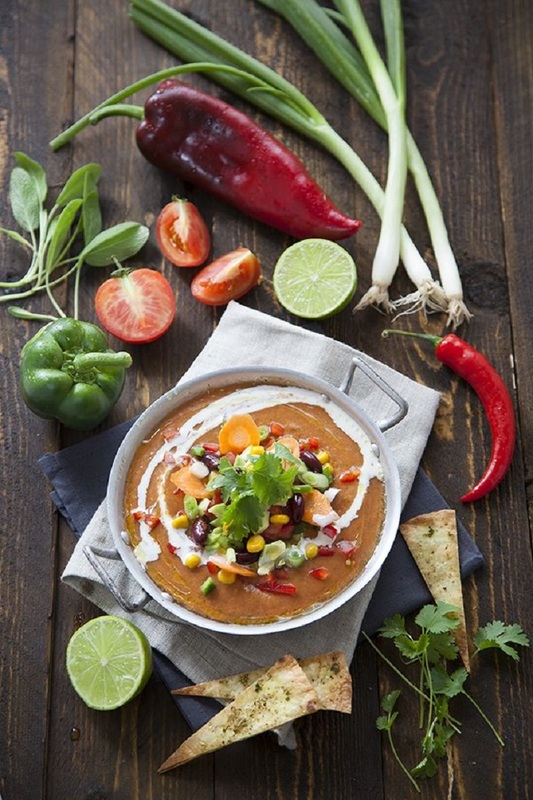 Have you ever heard about the mouthwatering Gazpacho specialty?! 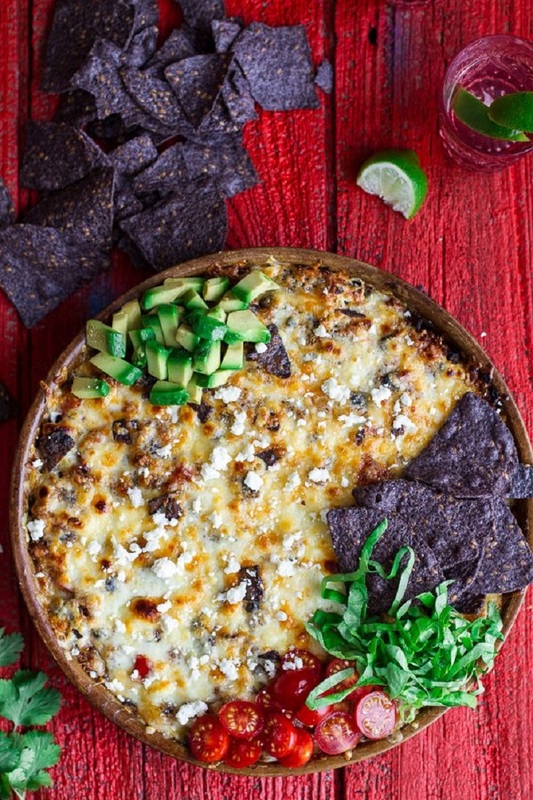 If no, then this is something you have to try it for the upcoming Cinco de Mayo holiday! Serve it with a few tortillas and enjoy in the soul-warming taste during the dinner. Your whole family will adore it! Make this extraordinary skillet with cheesy black beans and quinoa and you’ll gather all your family members around the table in just a minute thanks to the mind-blowing smell which is so inviting! It’s gluten-free and vegetarian at the same time, which means that there is something for everyone! Chicken is the right option for every occasion, especially for holidays, because it’s tasty, versatile and easy to make! Cook this fave meat in a Tex-Mex style and serve it with some tasty garnishes, like avocado or tortilla strips! Combine the Italian pasta with Mexican flavors and you’ll have a real masterpiece for Cinco de Mayo dinner that your loved ones will love! 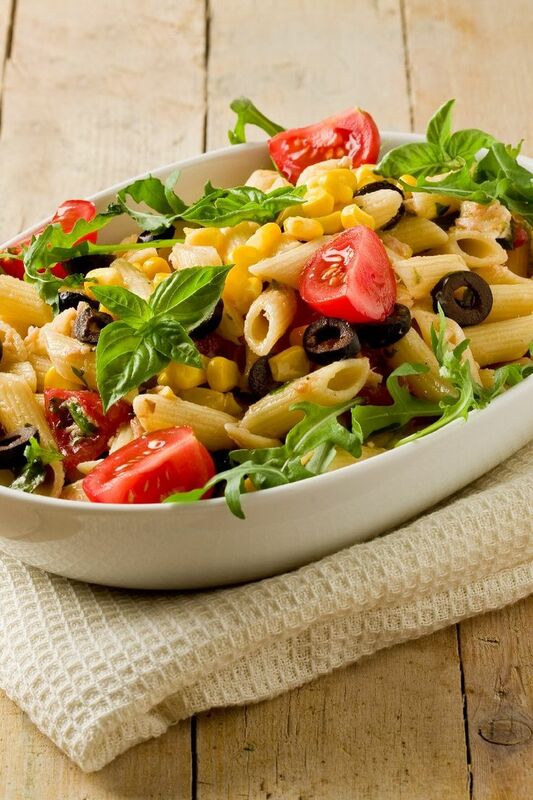 It’s a simple and healthy specialty that’s infused with corn, black beans and tomatoes… what can be better than that?! Nothing! 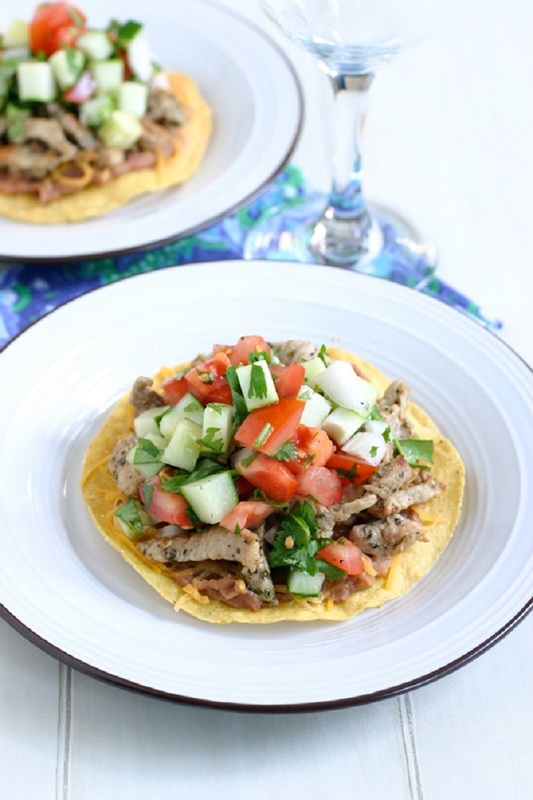 If you’re in a hurry before the holiday, then make something simple, easy and tasty… go with pork tostadas with cucumber lime salsa! But keep in mind that this is a meal for adults, because kids can’t handle all the ingredients on the top of it! We’re closing the list with one more taco recipe, but what can we do when this meal is a favorite for many of you! If you’re a shrimp lover, then this is the real deal for you! 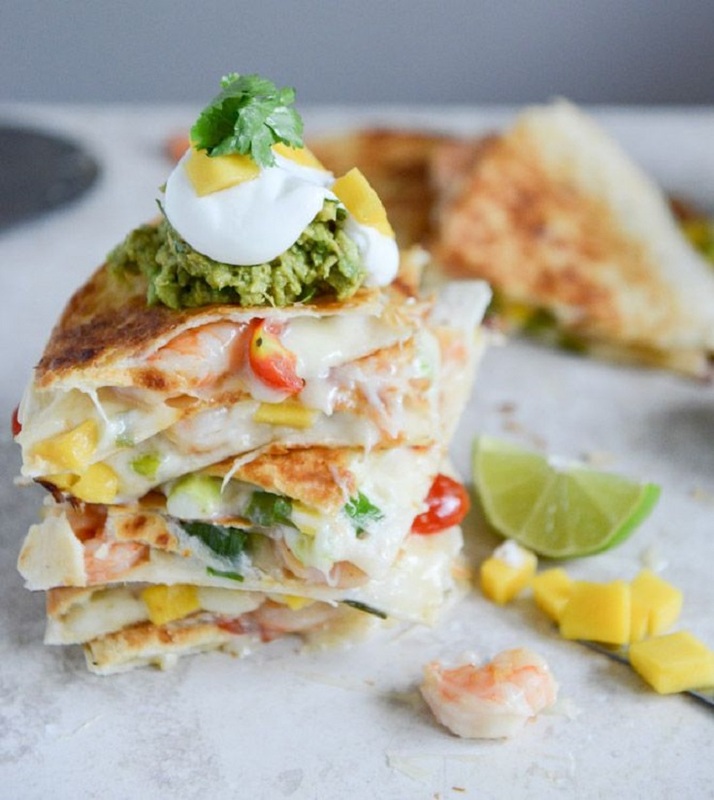 The list of ingredients you’ll need to make is endless, but Cinco de Mayo happens once in a year, so you can afford it for sure!